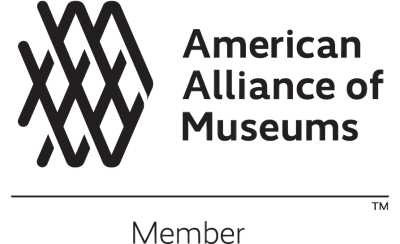 An article written by Seth Frankel, Principal of Studio Tectonic (Boulder, Colorado, USA), participant of Museum Summit. A meeting in the monastery of the Dalai Lama is rich with process and formalities. Yet for all the security, meeting room decorum, protocol and staging, the Dalai Lama himself is relaxed, accessible and downright witty. 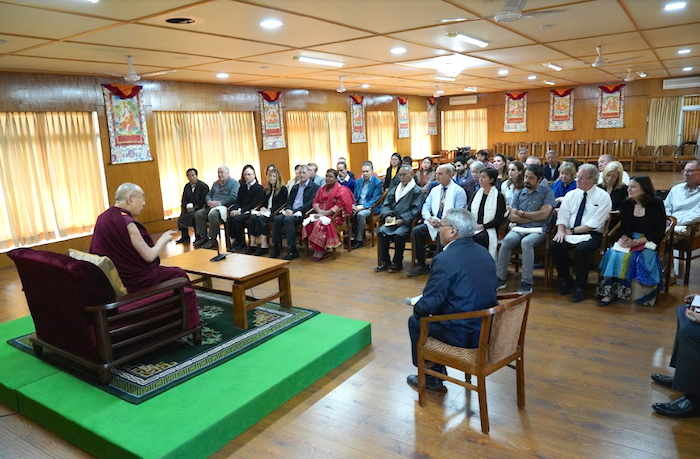 He receives hundreds of audiences each year, from individuals to high-ranking elected leaders; the formal meeting structure provides a platform that plays to the strengths of the Dalai Lama’s style.